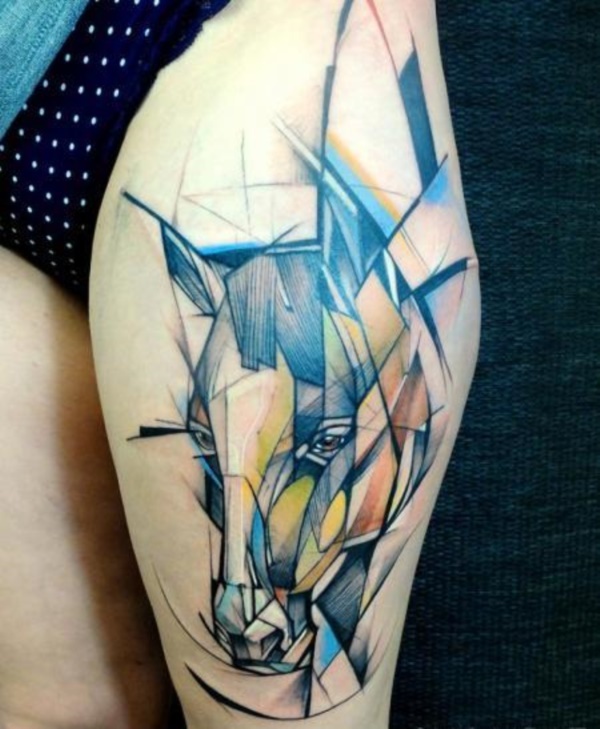 There have been arguments for and against abstract art and whether this kind of art is really art or not. 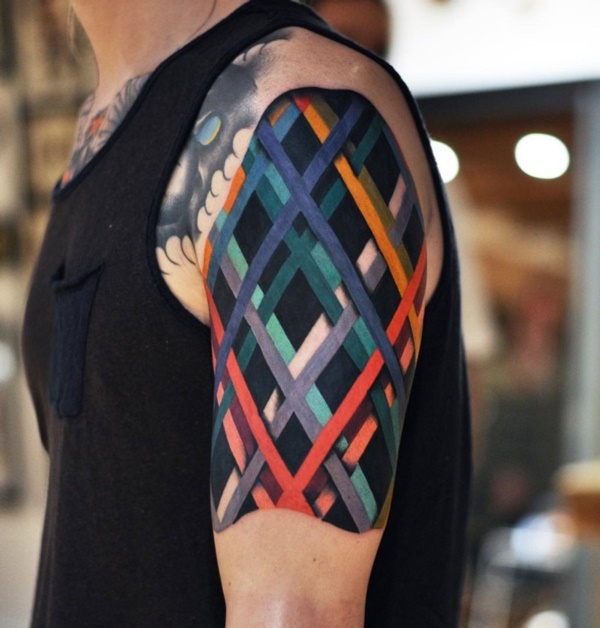 We are not going to be talking about abstract art as such but bring this argument or rather concept in the world of tattoos. 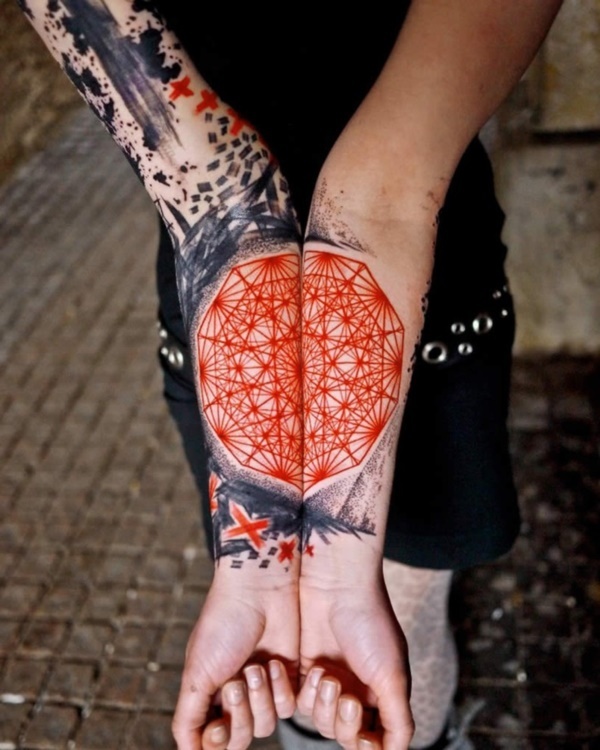 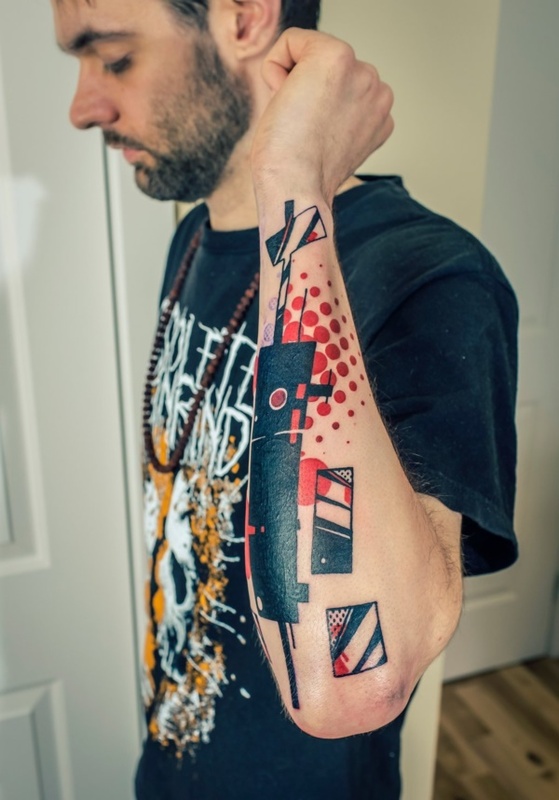 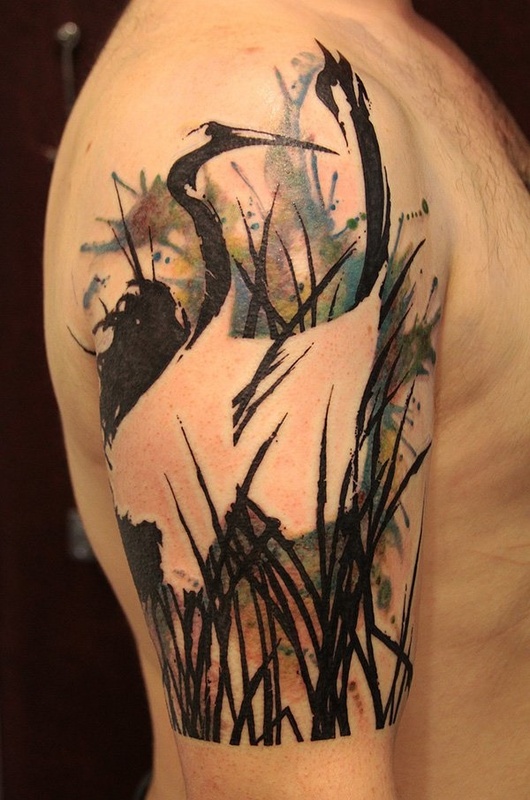 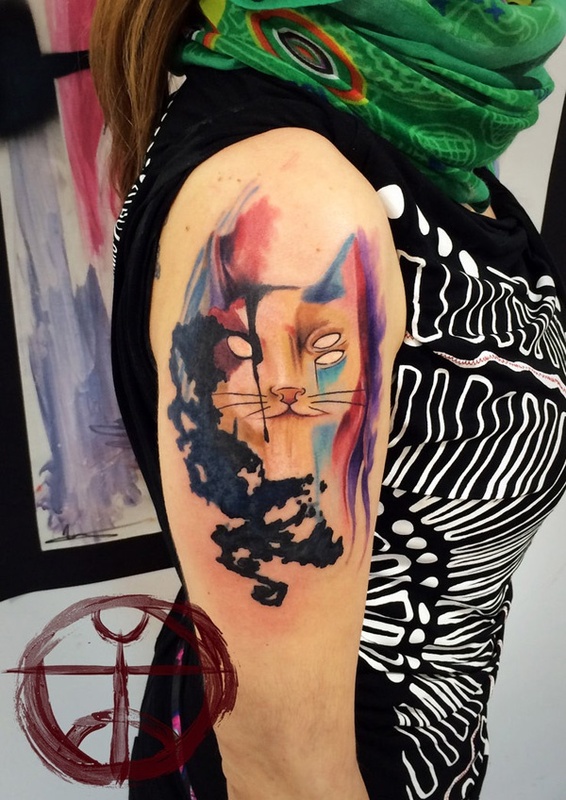 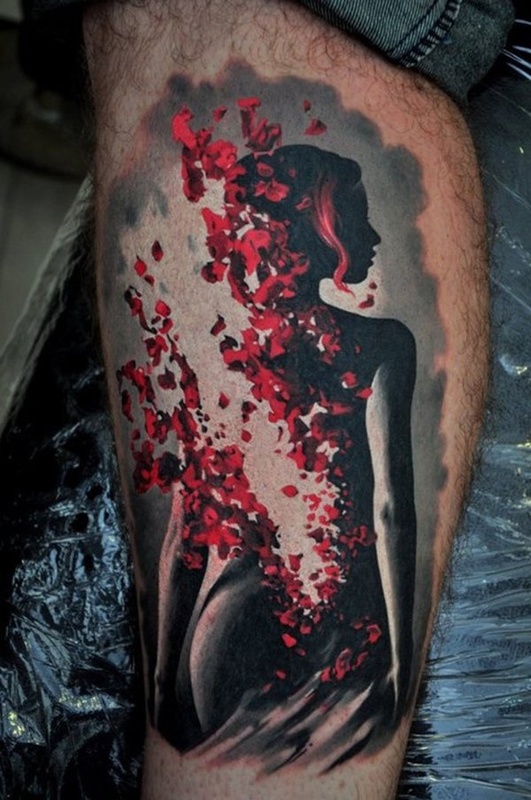 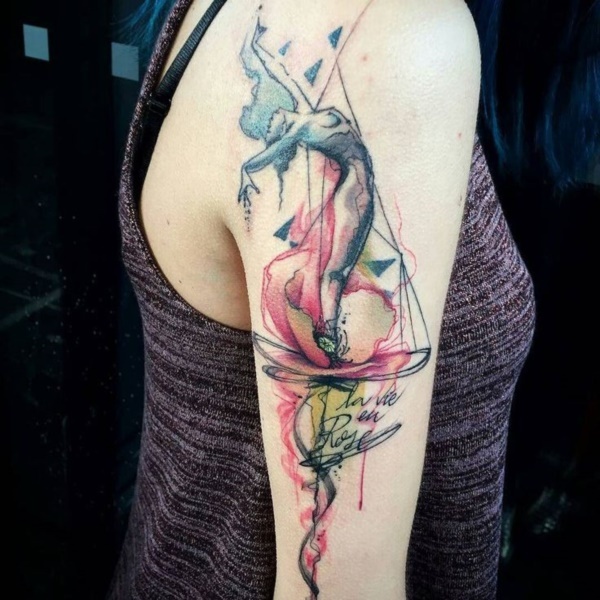 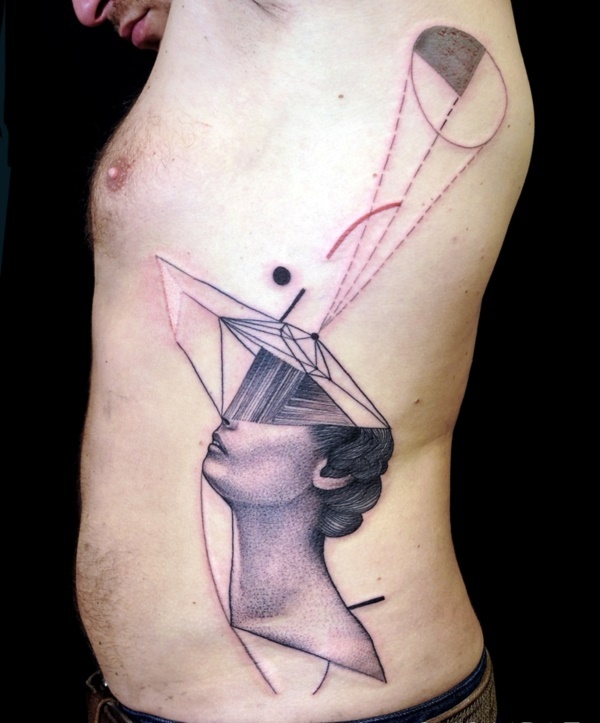 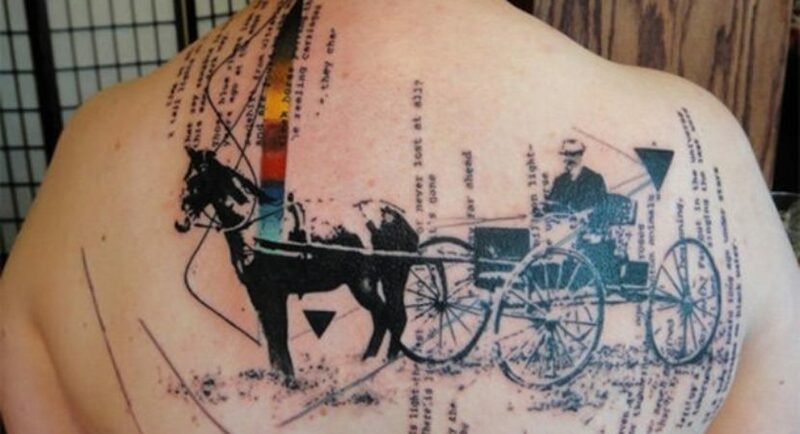 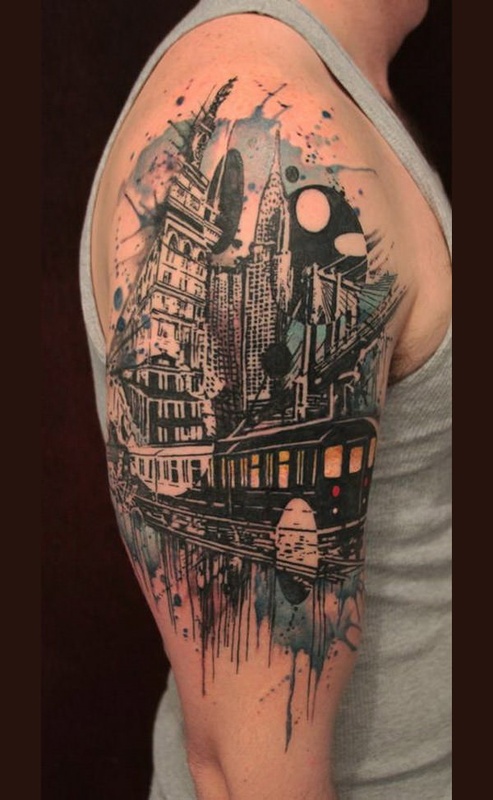 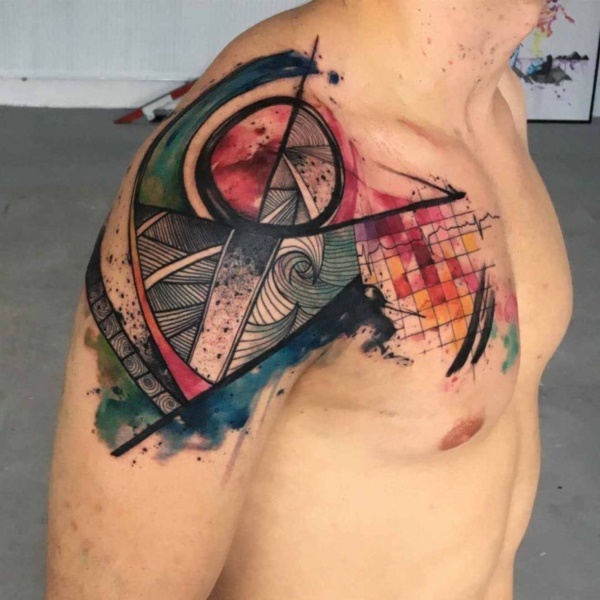 Abstract tattoos are a great way of making a tattoo design immensely personal and unique. 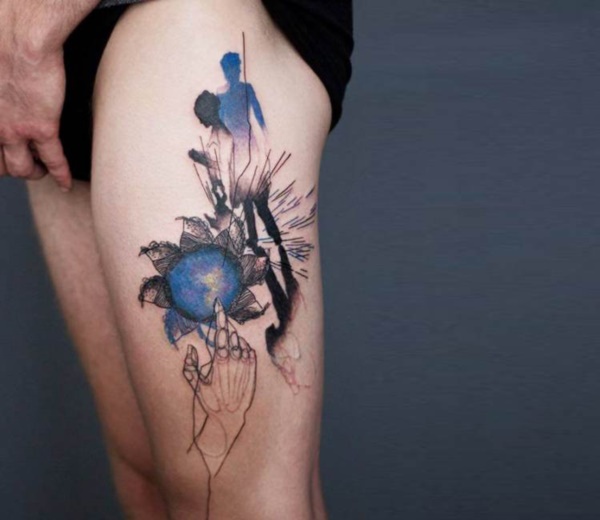 It is after all something that you do not exactly pick out from a catalogue from the tattoo parlor but something that you come up with. 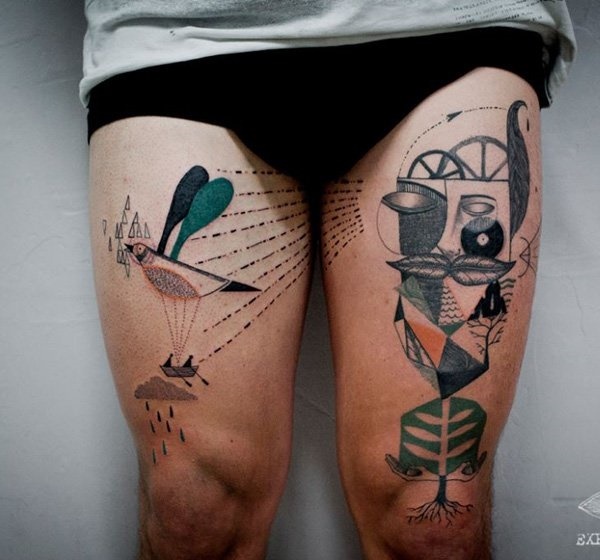 It is not necessary that you actually draw it but it is important to visualize it so that you can get somebody to reproduce it for you in exactly the way you visualized it. 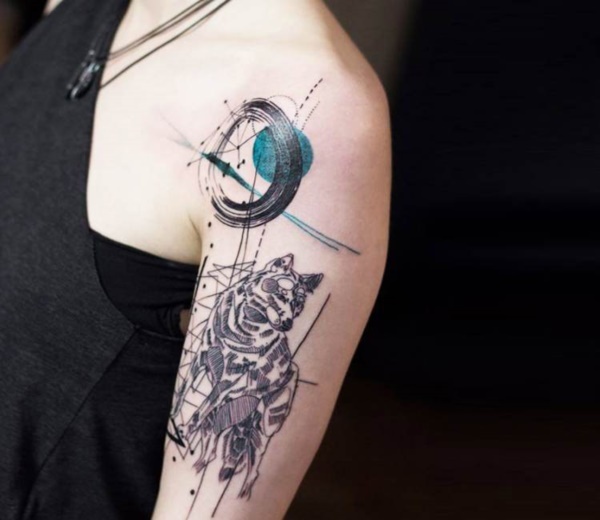 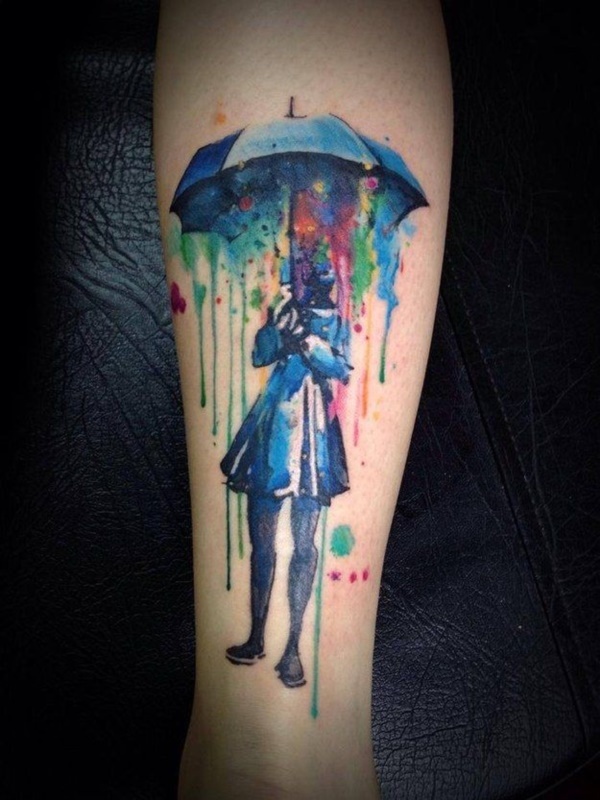 If you are not clear on the elements that you want to make a part of your perfect abstract tattoo design, then there is a chance that it may not get designed the way you want it to. 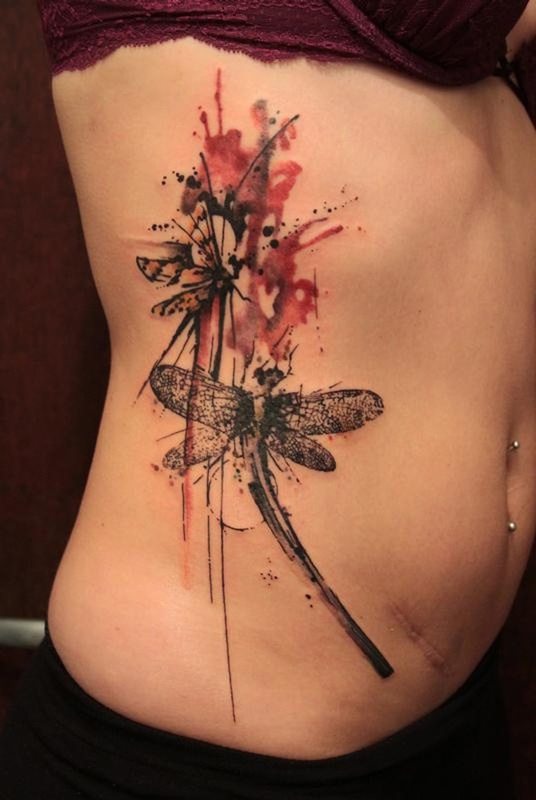 We feel that incredibly artistic abstract tattoo designs are created only when the person getting the tattoo is clear about what they want. 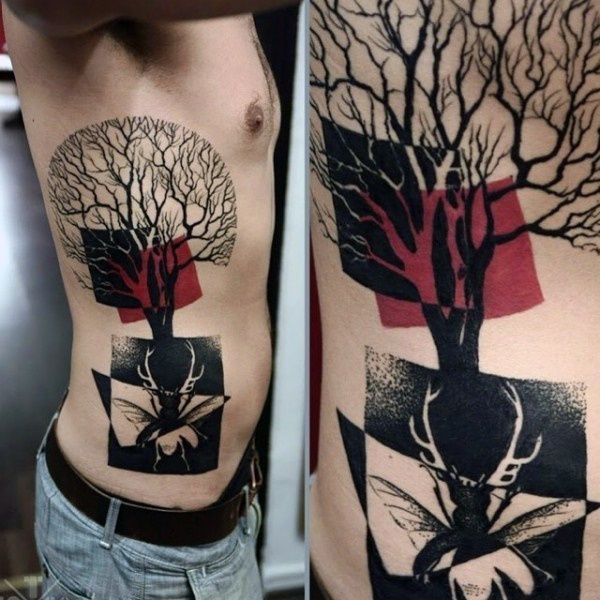 Come to think of it, this can be as unique as the design of a snowflake is supposed to be, which is why people go for cute and artsy snowflake tattoos. 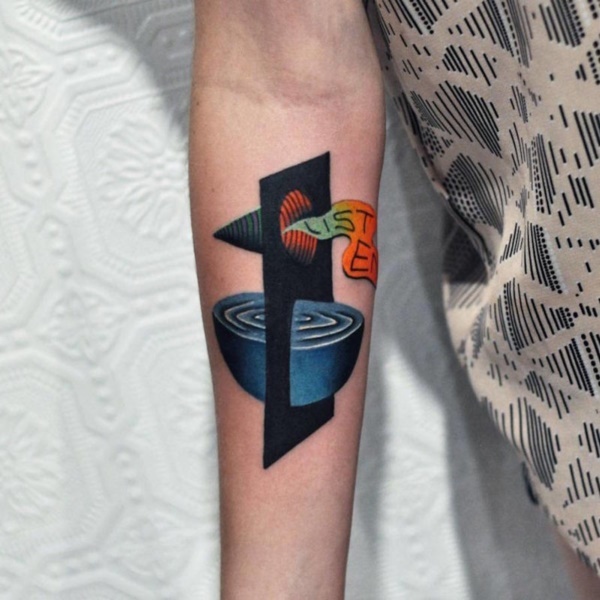 When we talk of the abstract tattoo being personal and unique, we are not implying that other tattoos cannot have the same quality but just that it can be more difficult to duplicate the abstract tattoo than other tattoos. 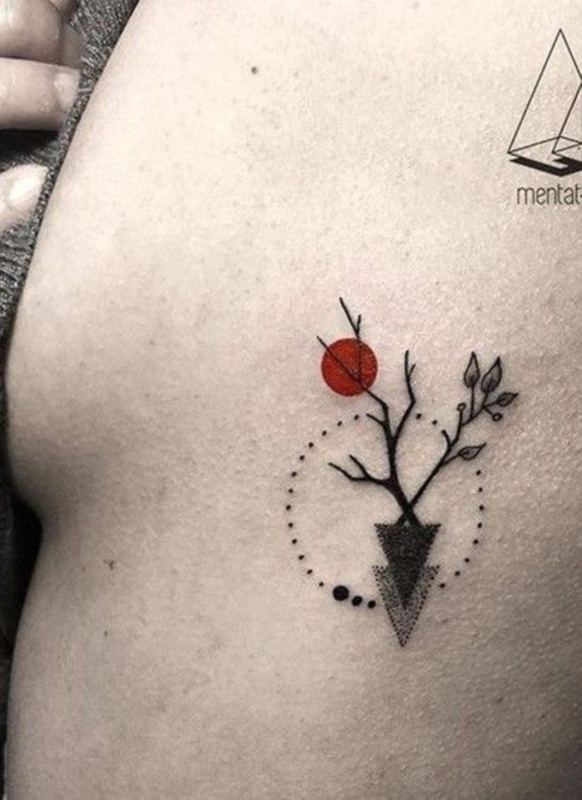 If you want, you can borrow elements from other tattoo designs to come up with your own abstract design, like for example from lovely origami tattoo designs if you want. 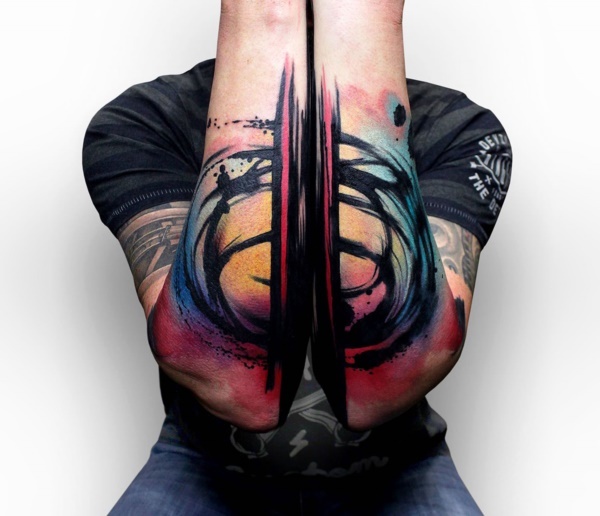 The concept of a perfect abstract tattoo design becomes both easy and tough to select because of the infinite number of choices that are open to you. 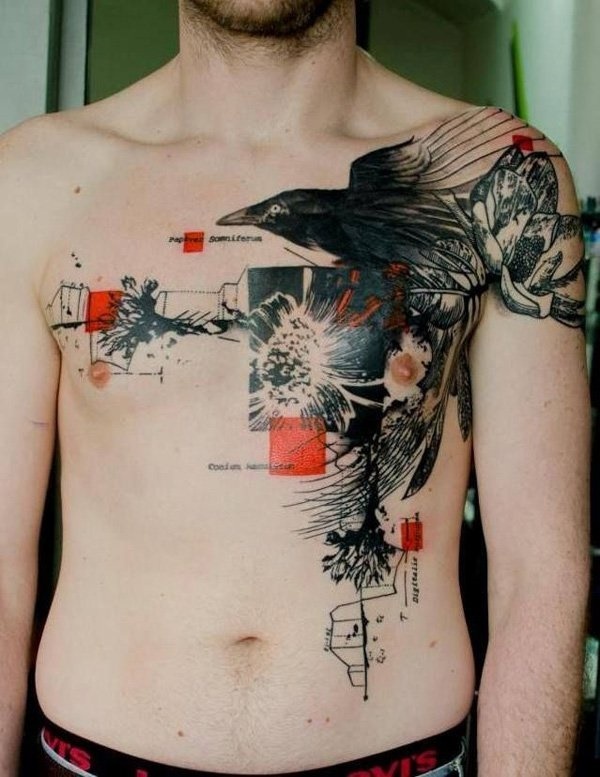 Which is why you need to be very clear about the significance you think the tattoo has for you. 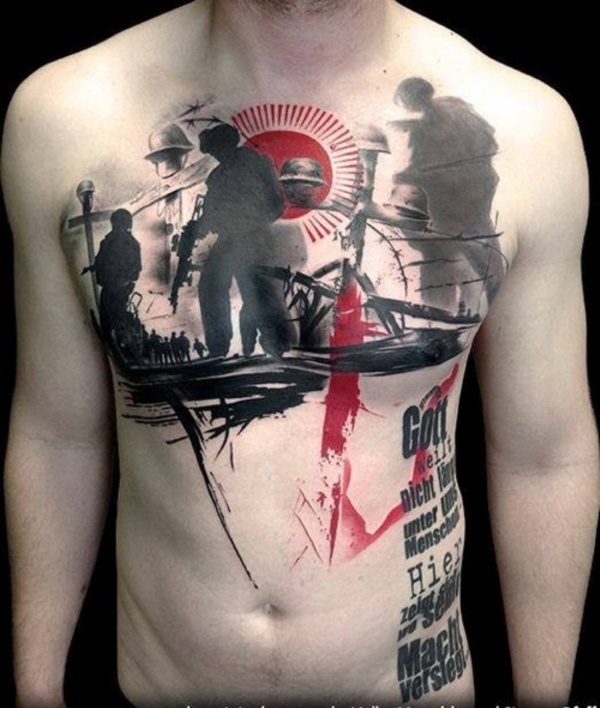 Be clear in your motivation for the tattoo. 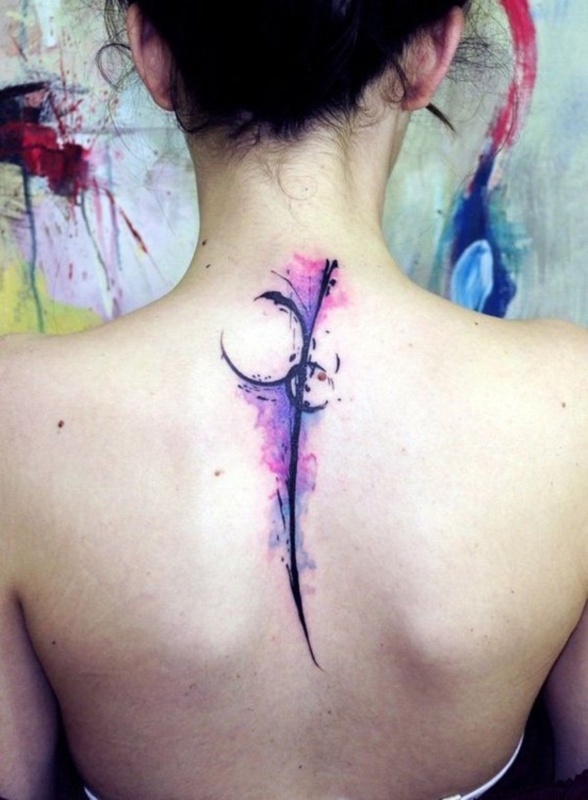 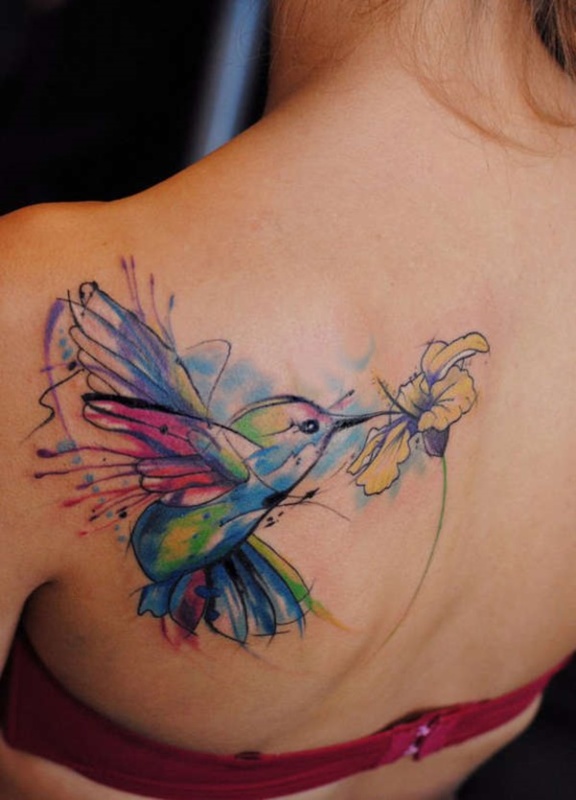 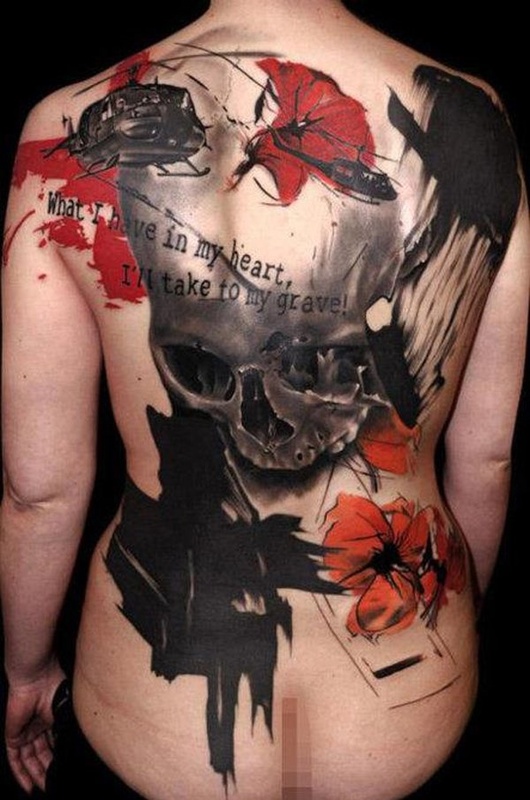 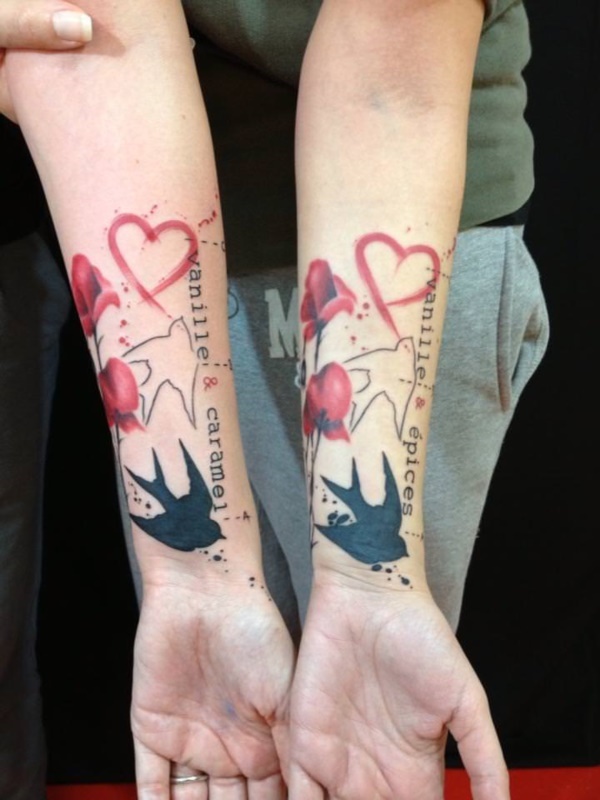 Then move on to the impact that a tattoo would have on your life in terms of the social, personal and official aspects. 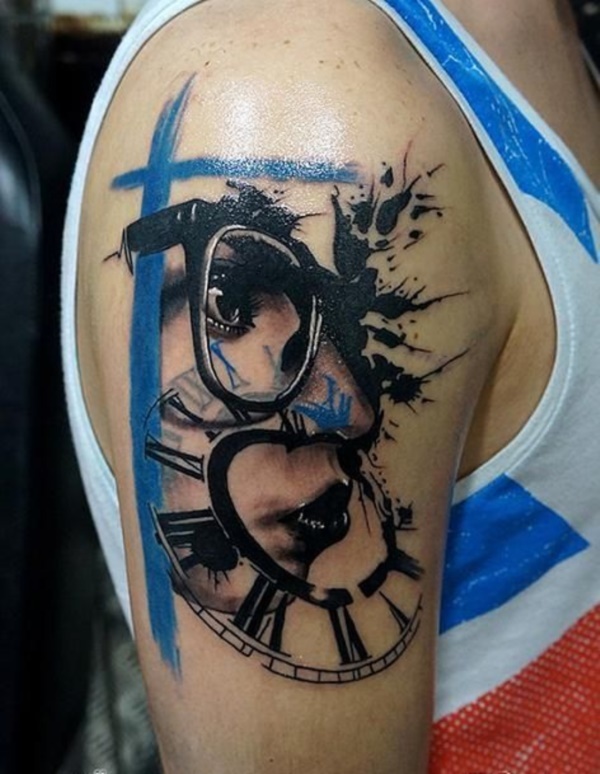 This may seem to you like a waste of time but believe us when we tell you that the time for thinking about the tattoo is before you get it or else it could end up costing you a lot of money, pain and time not to mention causing you many woes. 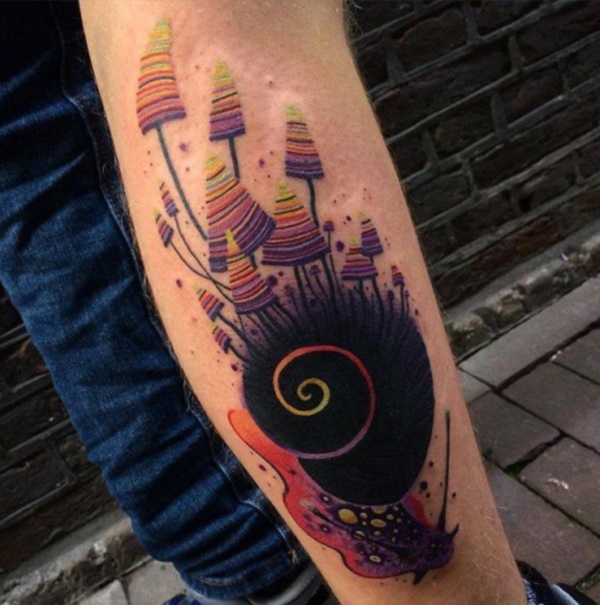 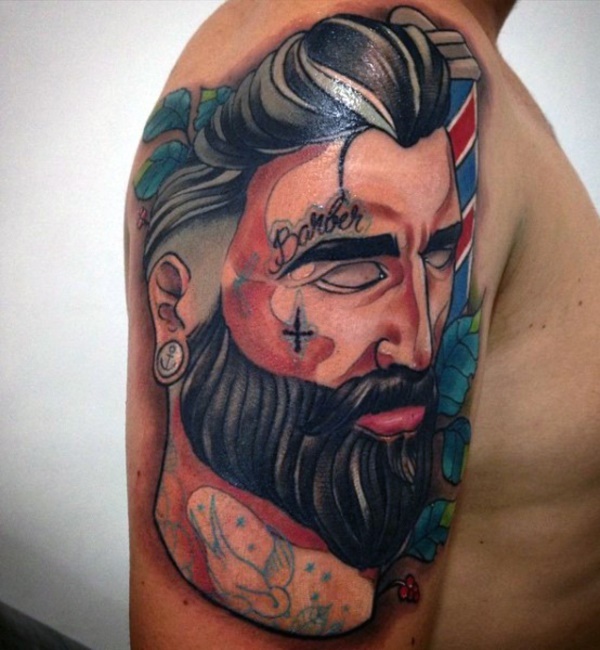 Once you have spent some time thinking about the various aspects that we have mentioned above, you can move on to selecting the perfect abstract tattoo design. 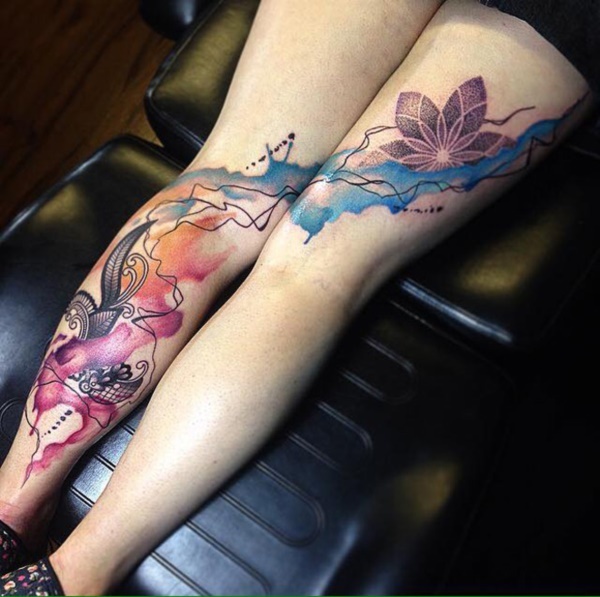 The first step could be to have an idea about what you want in your mind and then look at abstract art and abstract tattoo designs. 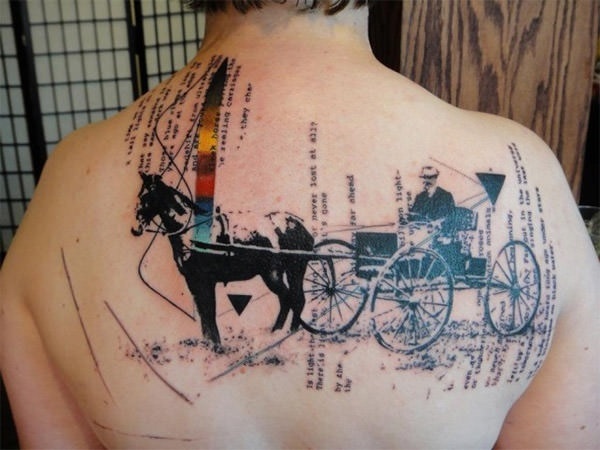 This way you will be in a better frame of mind to make the right selection. 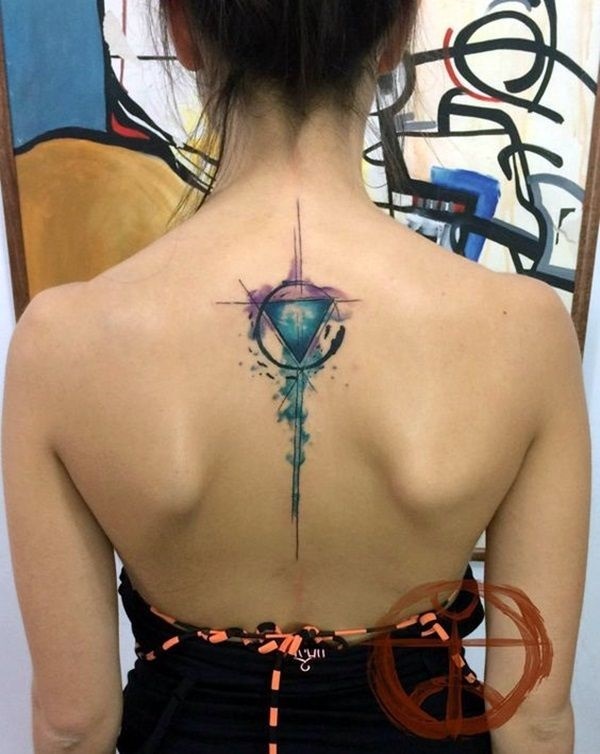 But before you do, there is one more aspect you need to figure out which is the location and size of the tattoo. 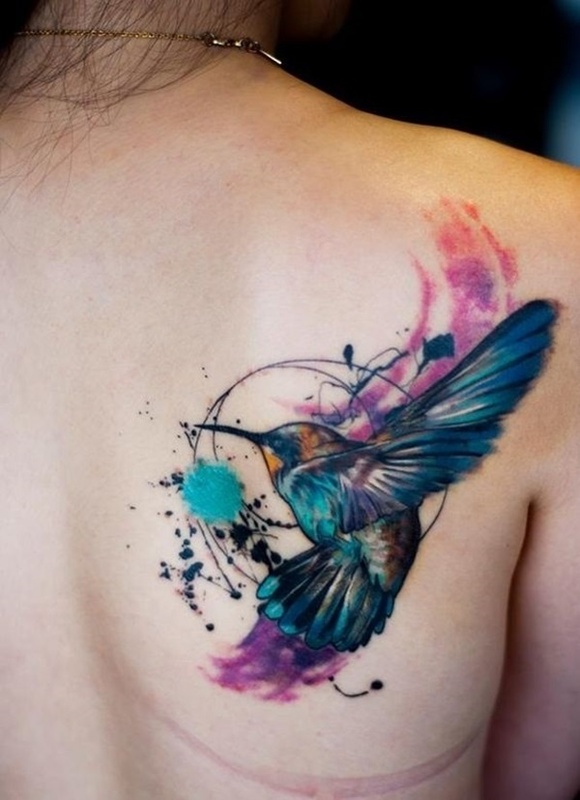 This will have to be kept in mind while selecting the tattoo design. 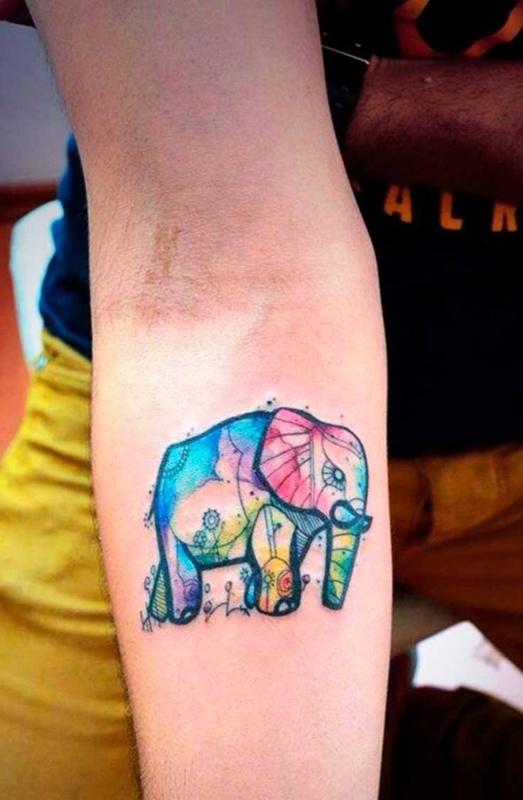 Then moving on to the design aspect, we suggest that you have a list of must have elements noted down that will be part of the tattoo design. 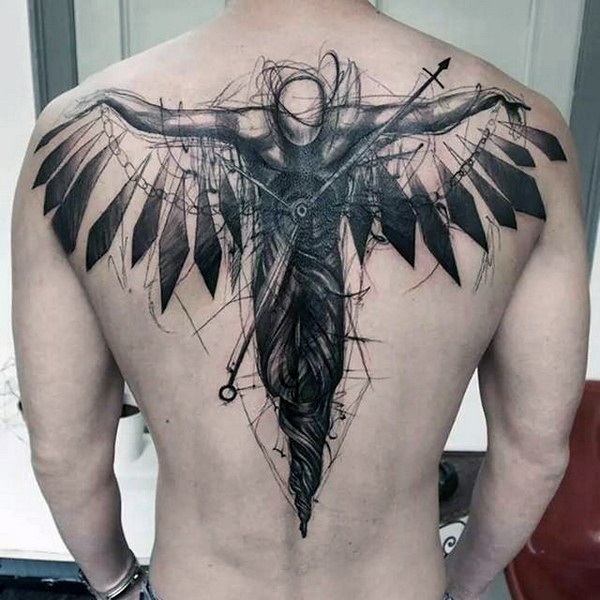 Some aspects can be good to have and you can make note of the same if you want so that you can include them if the tattoo design allows for it. 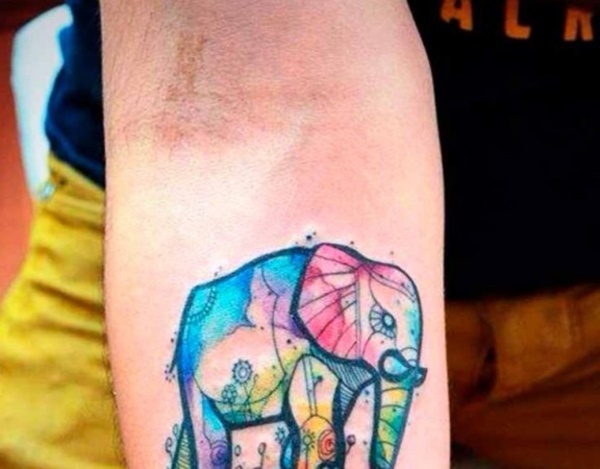 Then decide on whether you are going for color or black inks, but before you do, you have to realize that abstracts come out better in most cases with the use of colors. 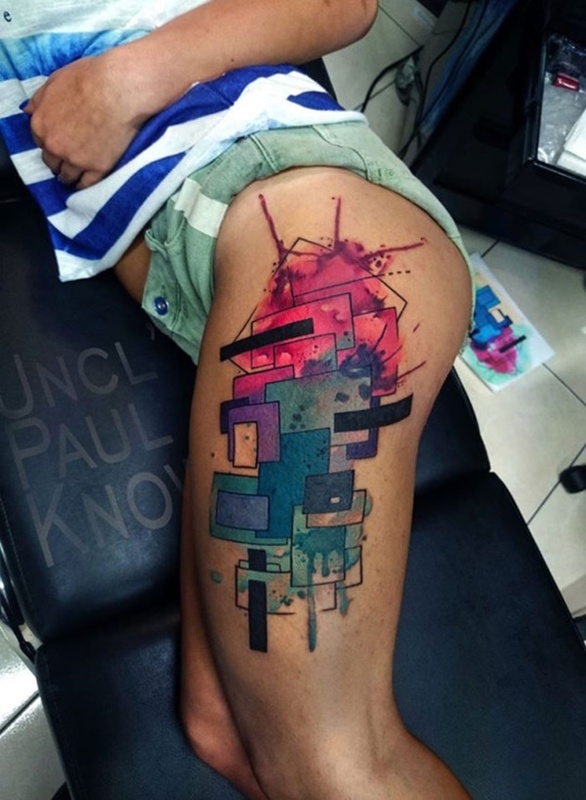 Even if you are going for an abstract design, there will be some message or element that will come through; discuss with the artist as to how he or she will depict this. 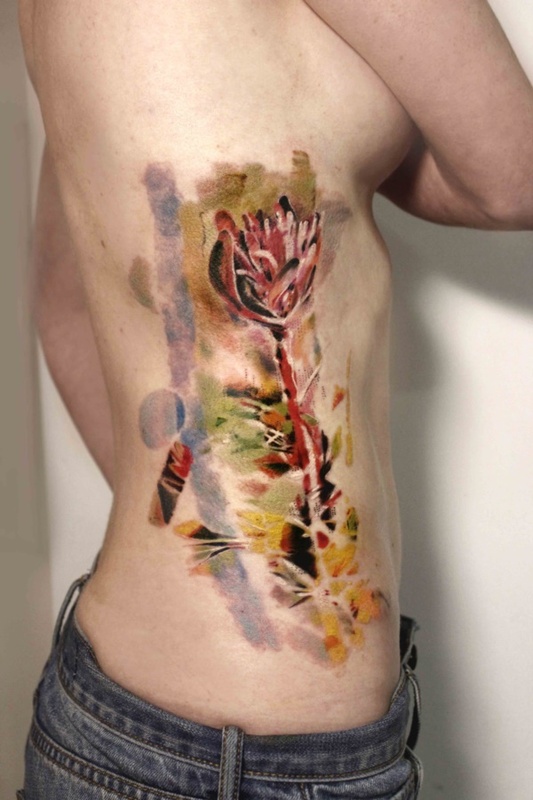 Once you have gone through this exercise, you can be sure that you will have the perfect abstract tattoo design for you.